We will always tell you who is dealing with your complaints and when you should expect to receive a reply. 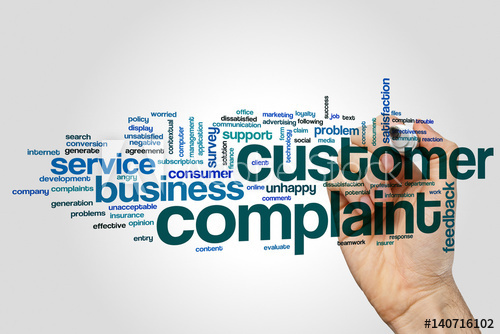 We will provide you with an outcome to your complaint at Stage 1 in 5 working days or less. If we experience any delays, we will let you know. If we can't resolve your complaint at this stage, we will explain why and tell you what you can do next. We might suggest that you escalate your complaint to Stage 2. You may choose to do this immediately or sometimes after you get our initial decision. You can ask the Council to reopen your complaint and escalate your concerns to Stage 2 within a 6 month period. Stage 2 deals with two types of complaint: those that have not been resolved at Stage 1 and those that are complex and require a detailed investigation. give you a full written response to the complaint as soon as possible within 20 working days. If our investigation will take longer than 20 working days, we will tell you. We will agree revised time scales with you and keep you updated. After we have fully investigated, if you remain dissatisfied with out decisions or the way we dealt with your complaint, you can ask the Scottish Public Services Ombudsman (SPSO) to look at this on your behalf. complaints from Community Councils (a Community Council is not a 'member of the public' under the terms of the Scottish Public Services Ombudsman Act 2002 and so the SPSO cannot accept complaints from Community Councils. Community Councils may, however, complain on behalf of a member of the public with the person's written consent for the Community Council to act for them). The SPSO are open Monday, Wednesday, Thursday and Friday 9am-5pm; Tuesday 10am-5pm.